So your new kitten or cat comes home and you are not prepared. What do you do? Do you rush out to get a bed for your cat or do you find some old sheets and make your own cat bed? Your cat needs a good night’s rest just like you do. So you have to prepare for the arrival of your feline friend and think about where you will put the cat to sleep. 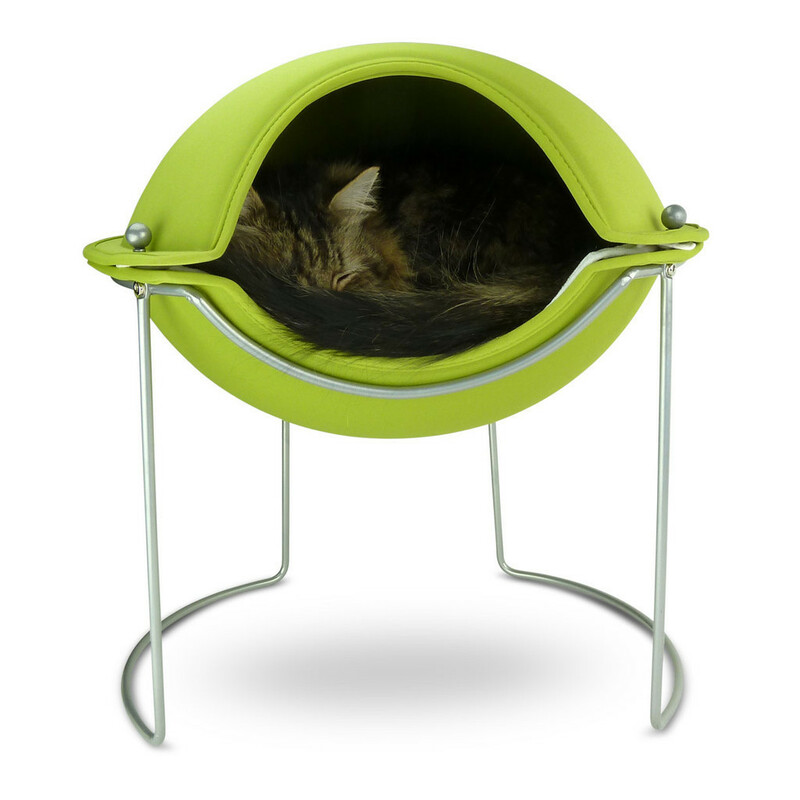 Choose a very private and safe place in your home for your cat’s nap. Of course, some cats end up sleeping in their owner’s bed a lot of the times, but this is not advisable. The same goes is true for children who love to sleep in their parent’s bed. You want both your cat and your child to have their own space – somewhere to call their own. Try to get a bed for your cat that is comfy and cushiony. You can also purchase a cat bed that is heated especially if your house is cold due to the weather. Your cat will use its bed for sleeping and quiet time. Purchase one of those cat bed’s that you don’t have to assemble. This will make it easier for you and for your cat.